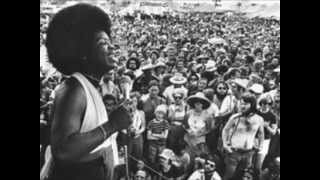 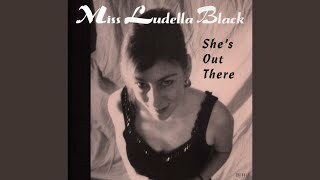 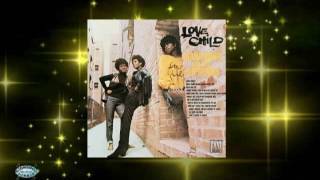 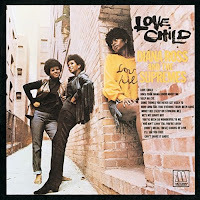 "Some Things You Never Get Used To" (2014) on the album Love Child(1968). 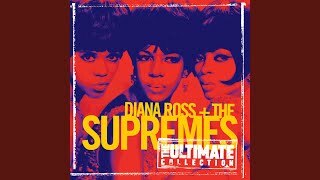 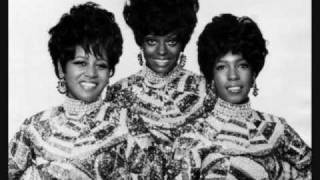 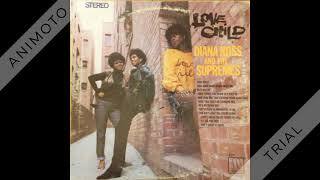 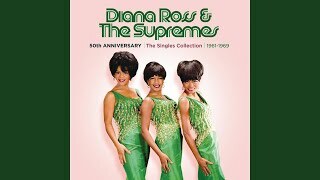 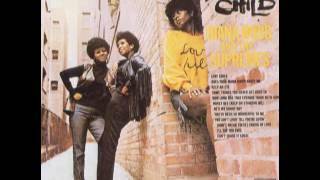 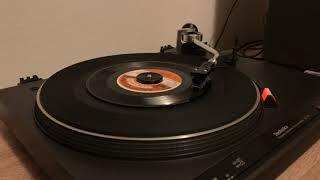 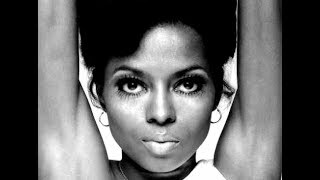 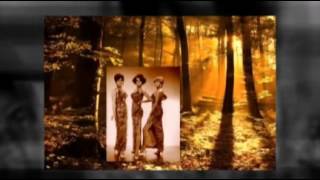 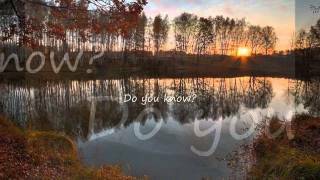 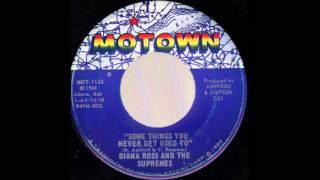 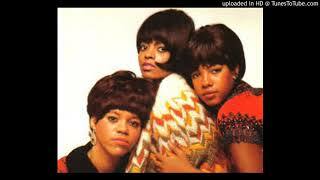 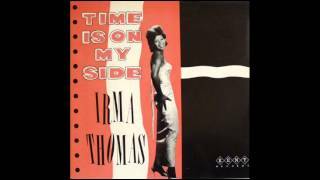 Diana Ross & the Supremes "Some Things You Never Get used To" My Extended Version! 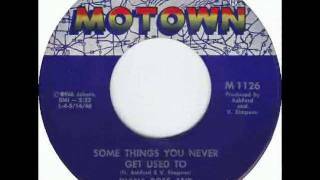 Albums has song "Some Things You Never Get Used To"